It's time you start pursuing those dreams of yours! Download my mini-book "Three Things you NEED TO KNOW to Take Action TODAY". You don't have to get it perfect. You just have to get it going! Fist bump with a curtsy, you’ve made it! Us connecting is your first step towards getting anything you want for your life. In my fantastic and free mini-book I walk you through three simple exercises designed to give you the motivation you need to take action towards those dreams of yours today! Cue the music…things are about to get amazing! 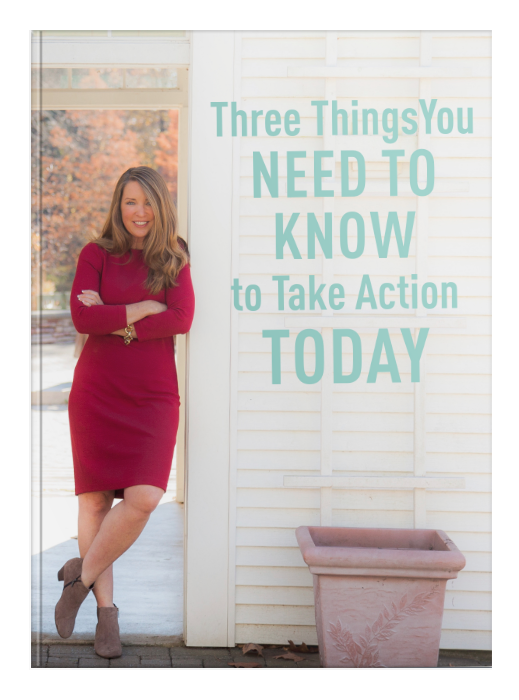 Download my free mini book- “Three Things you need to know to take action today! You’ll also get my weekly email for subscribers only – SHIFTS- Ideas, Tips and Strategies to up level your life. Who doesn’t want more of that? But, if you don’t like it, that’s cool. You can unsub in an instant. Implement my three action steps TODAY. Take action until you get what you want. Oh yeah, I’m also experienced at this stuff, I’m a certified Life Coach. I’m a mom to 3 fabulous humans. I’m an entrepreneur. I’m a philanthropist. To say I’m optimistic is an understatement. Dreams mater. Your dreams matter. Take action and download my mini-book today. 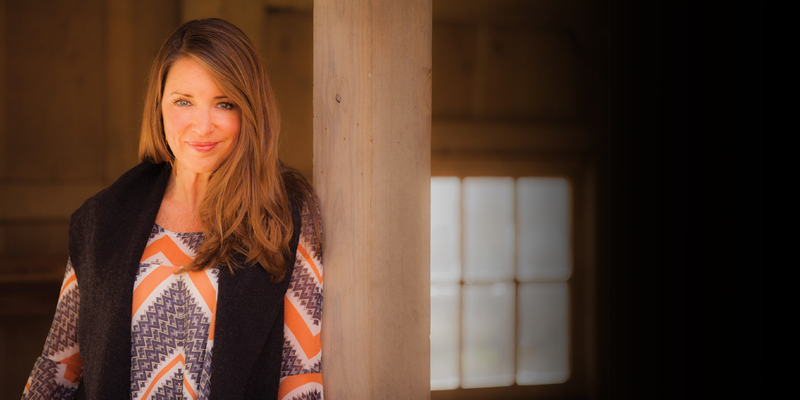 Find out what three steps changed everything for myself and many of my clients. You won't be disappointed. Want to live a happier, healthier, you-er life? Download "Three Things you NEED TO KNOW to Take Action TODAY", my mini-book that walks you through the positively proactive steps that can change your life.